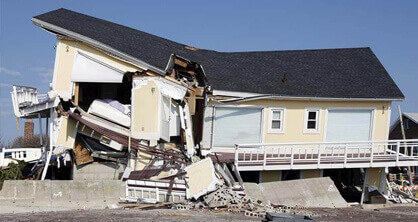 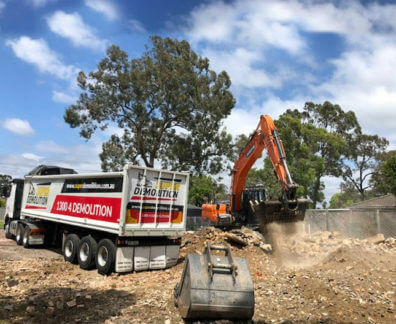 Incorporating highly-effective demolition methods and techniques into our modern and thorough approach the professional and passionate demolition contractors at Super Demolition can help you complete your demolition or construction project with ease and efficiency. 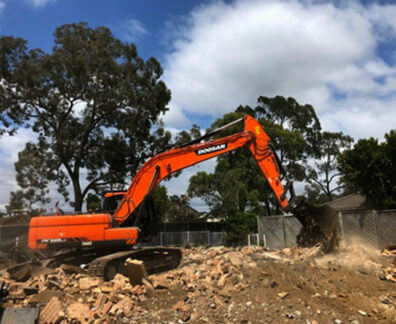 Possessing all the necessary qualifications and extensive training our dedicated demolition contractors give Croydon domestic and commercial customers a service that benefits from our experience and expertise. 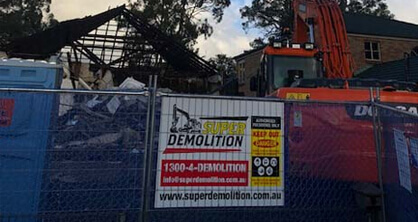 At Super Demolition we know first-hand that the demolition process can be stressful for home and business owners alike. 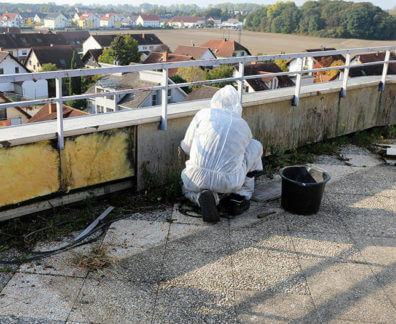 To help make it easier and more accessible we consult closely with our customers to determine the best process for your project. 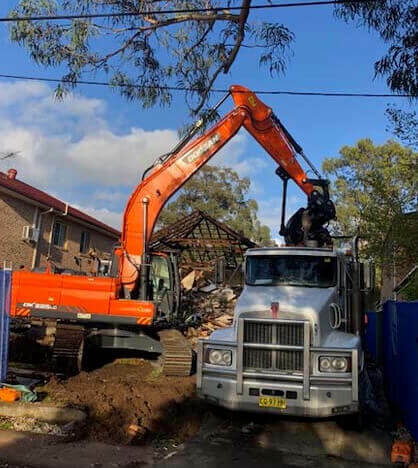 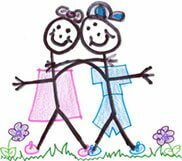 Taking this commitment to heart our demolition contractors can oversee and complete methodical and safe house demolitions throughout Croydon Park and beyond. 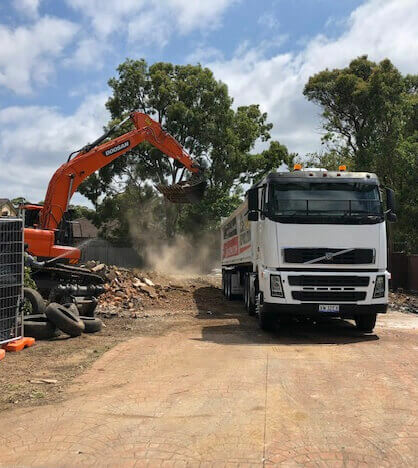 To further discuss our renowned and responsive demolition services with our friendly and family-owned company by calling us on 1300 433 665.